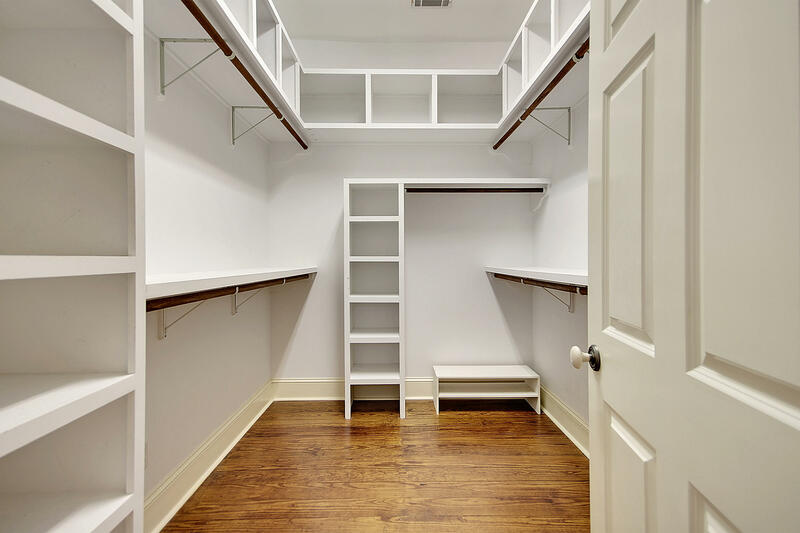 BEST DEAL IN I'ON! 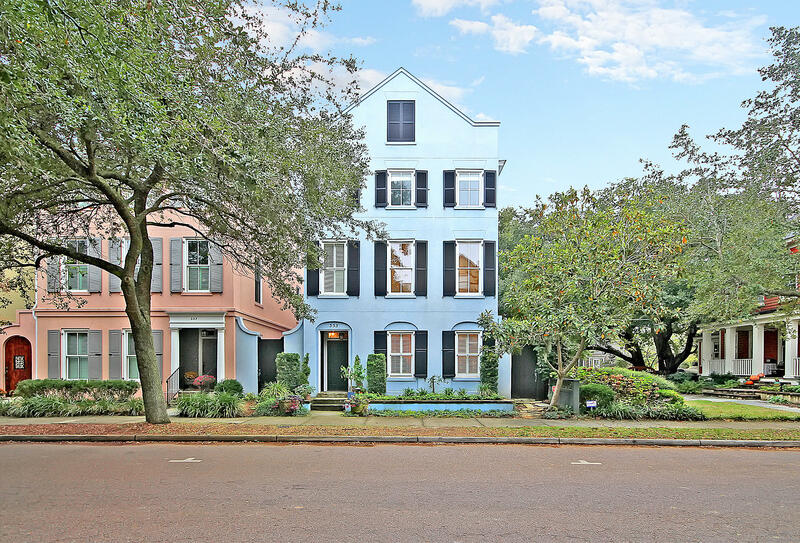 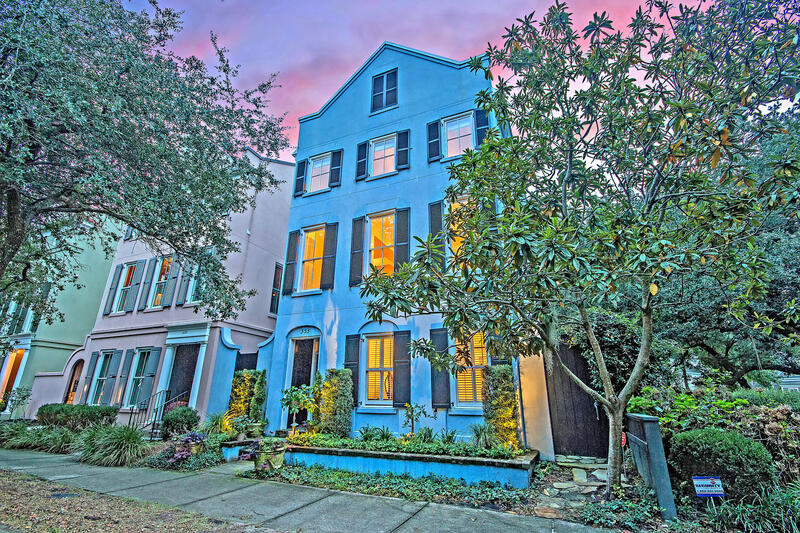 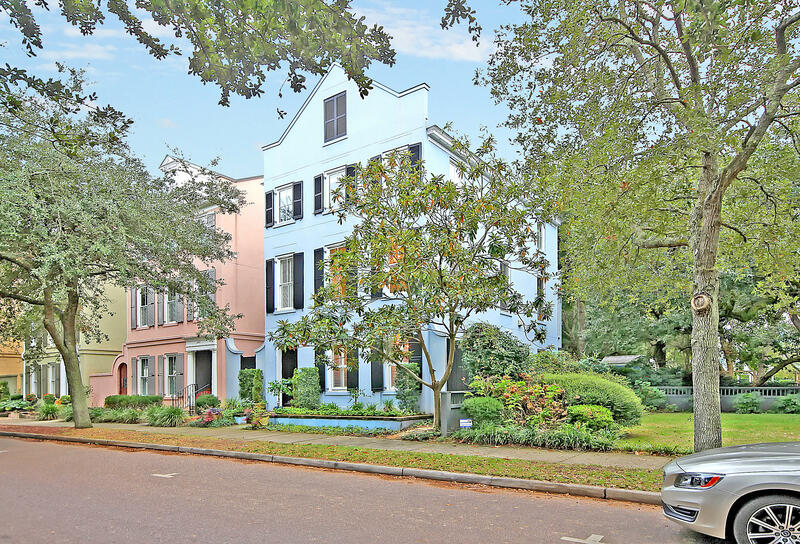 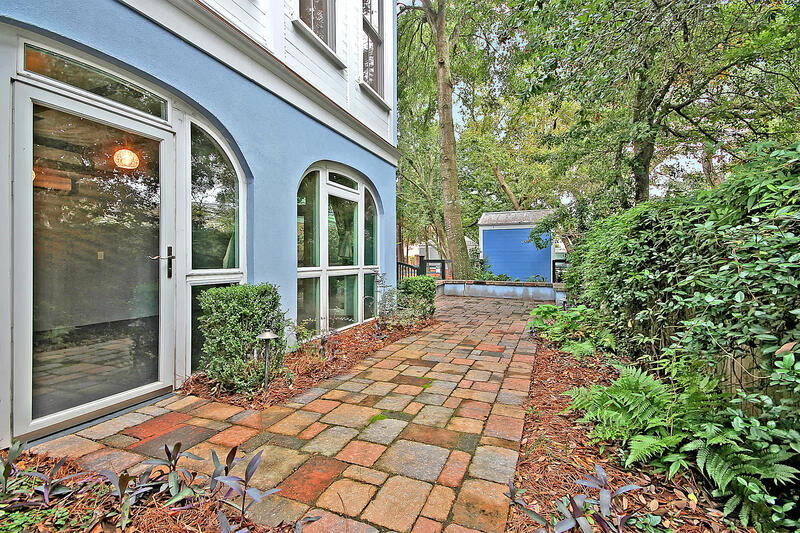 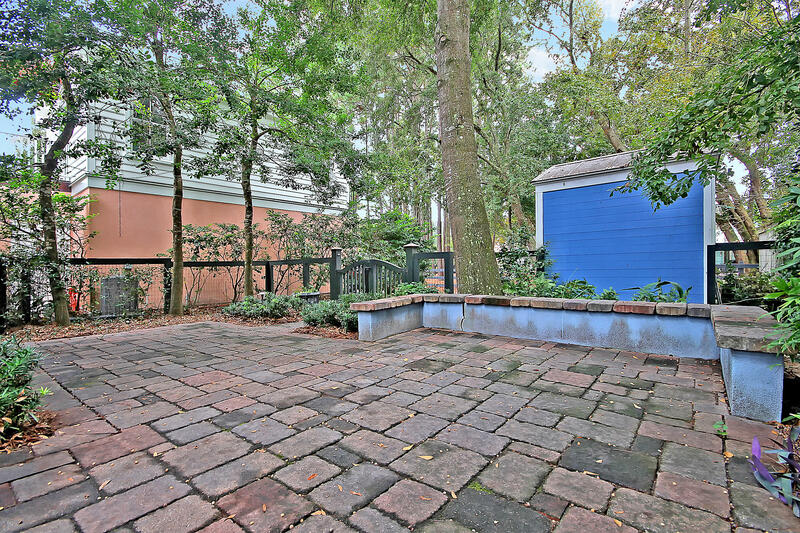 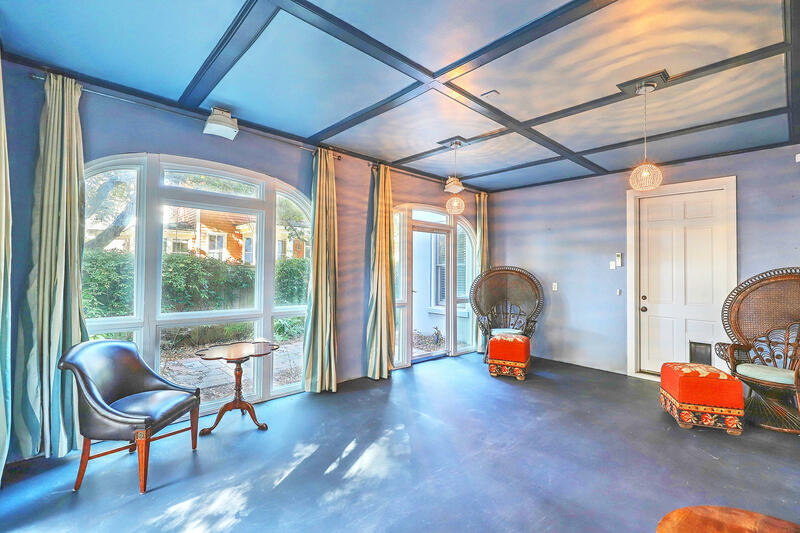 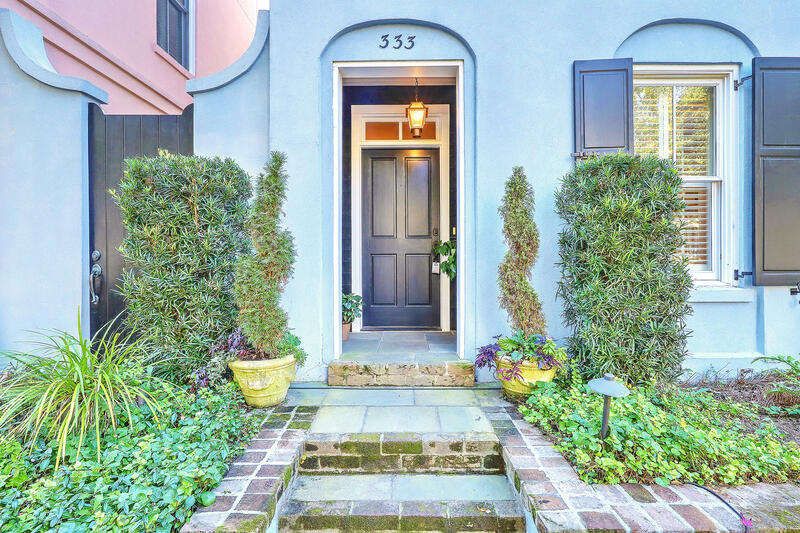 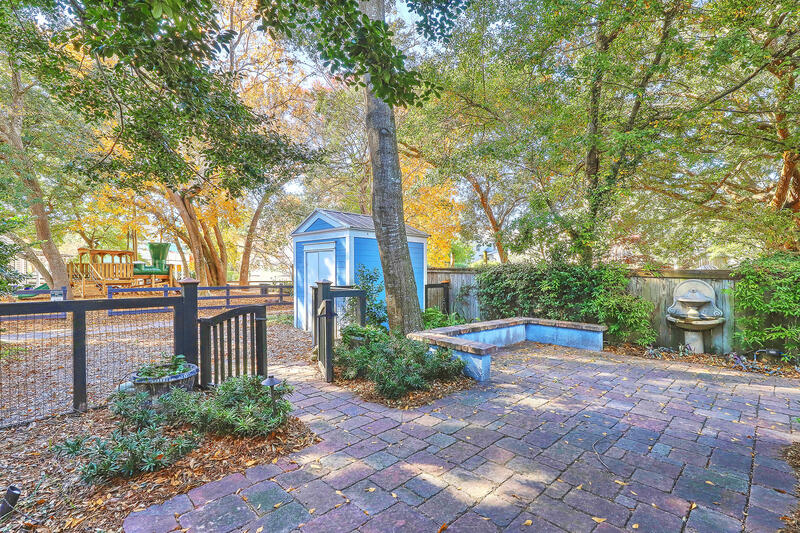 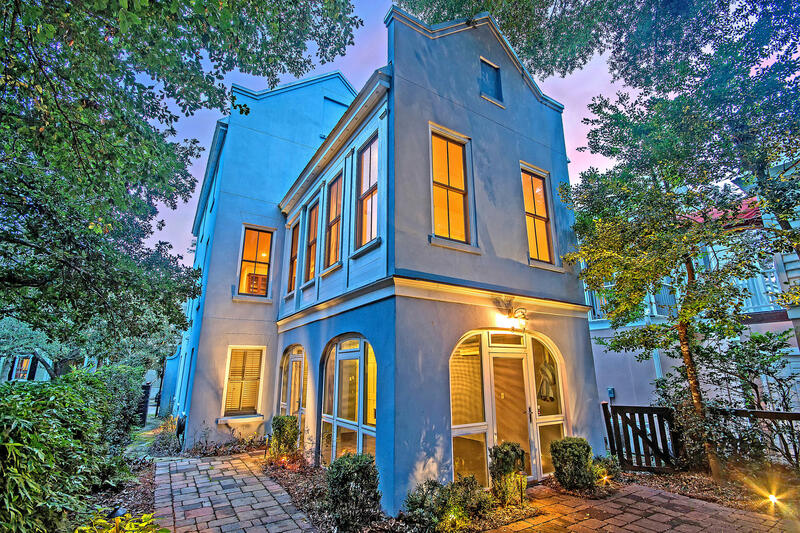 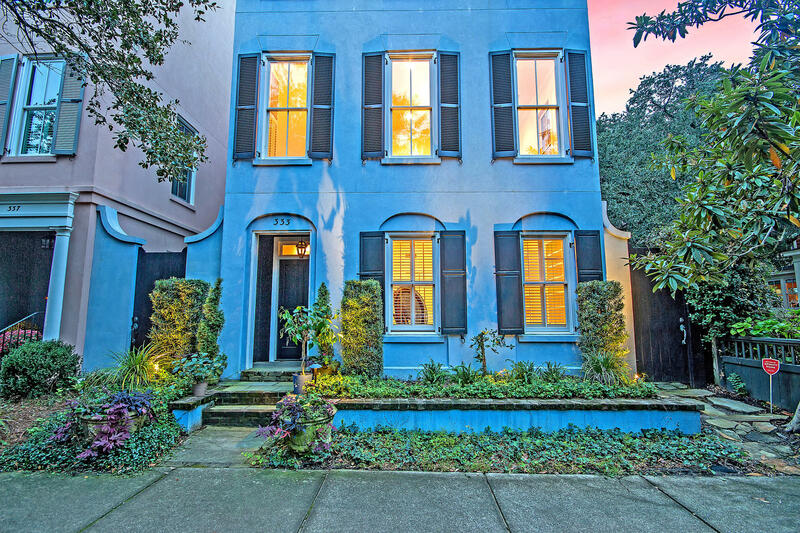 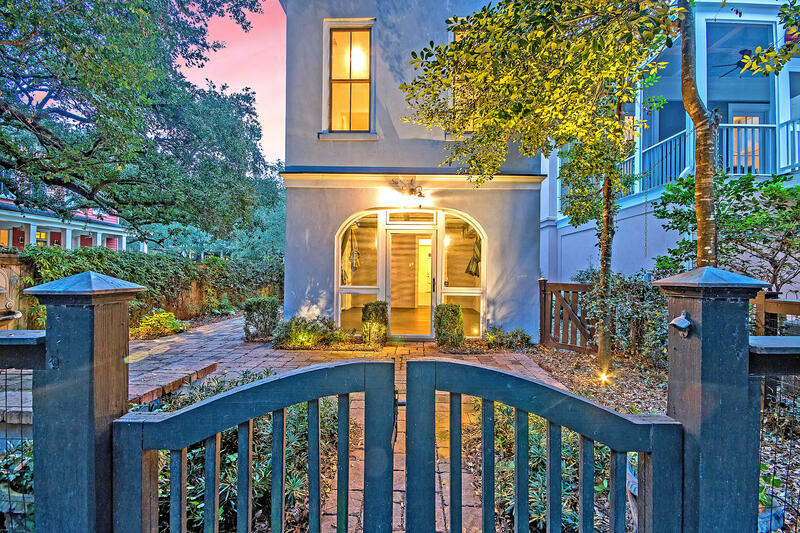 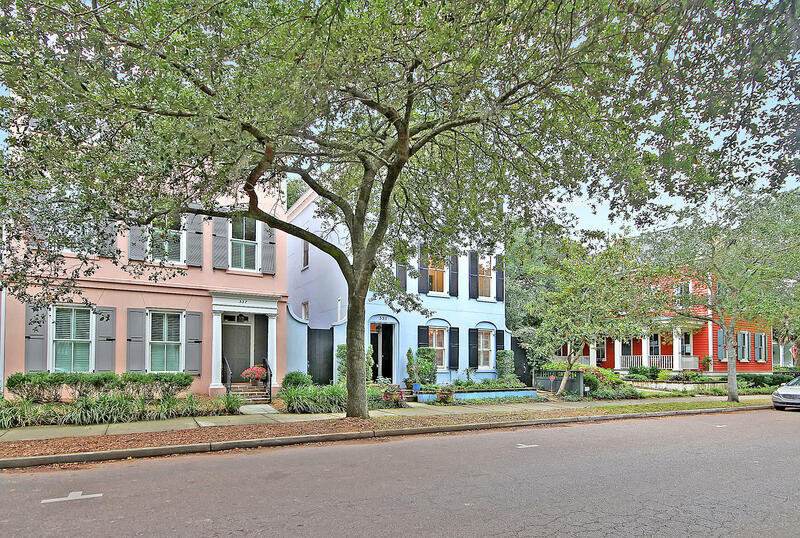 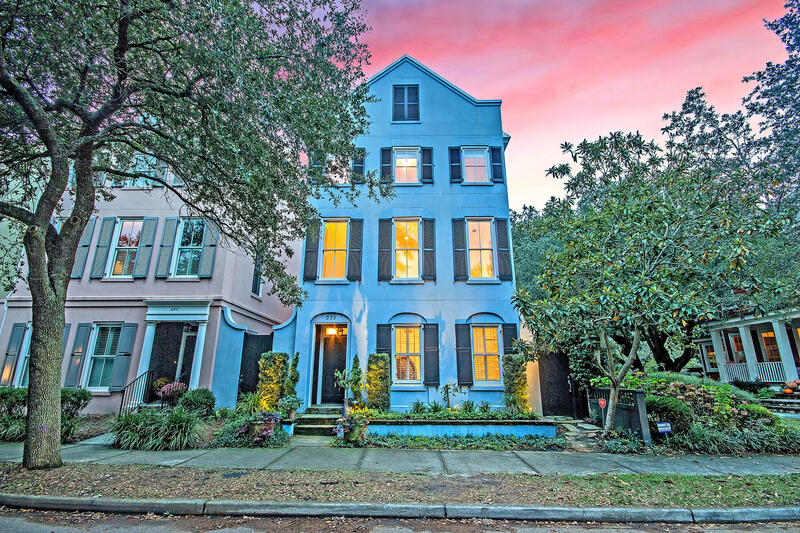 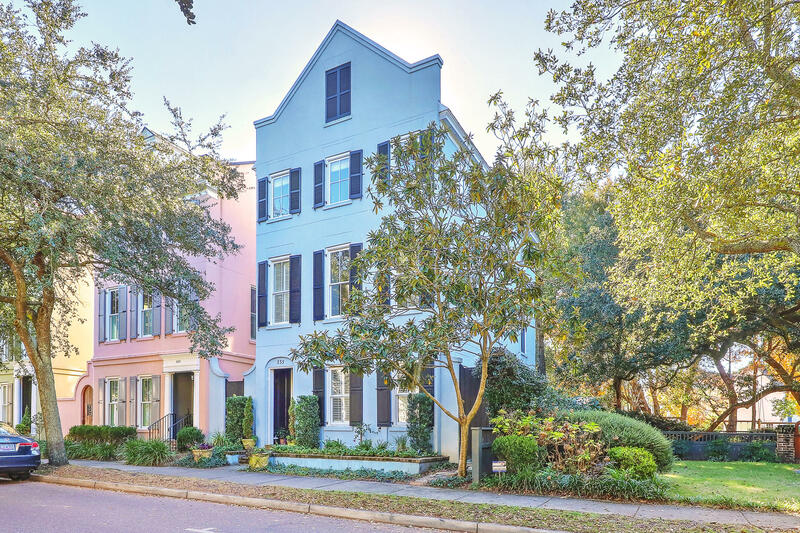 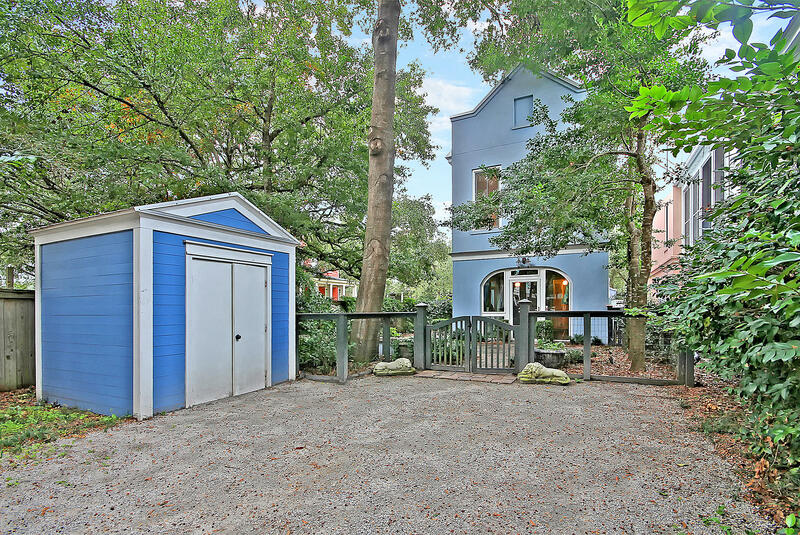 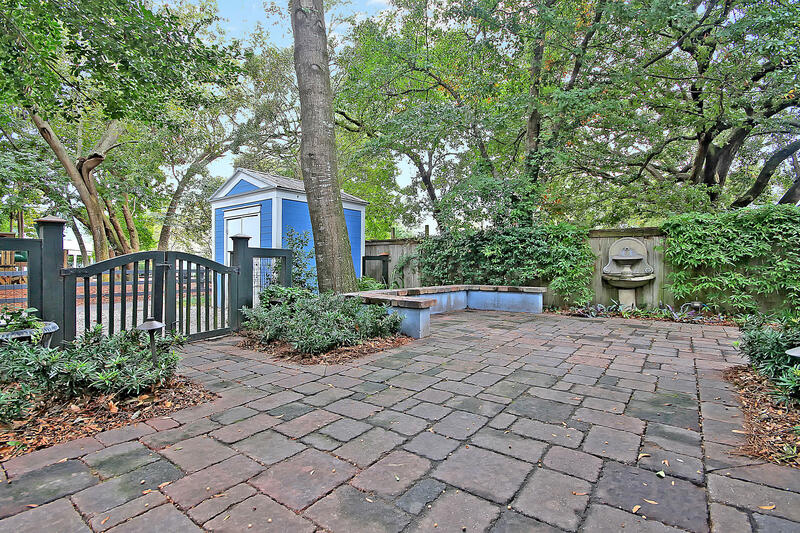 Known as the ''Rainbow Row'' of I'on, this three level, single family home is one of just a few that has been modeled after the famous, colorful homes found in historic, downtown Charleston. 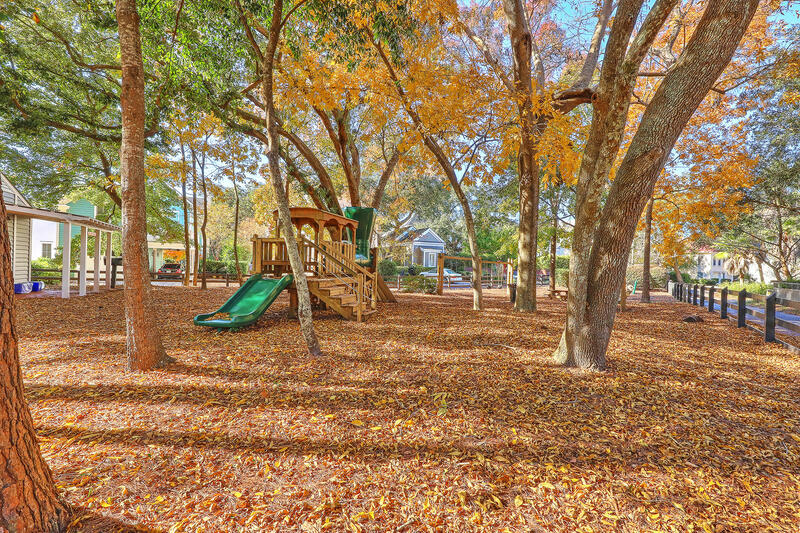 This exclusive neighborhood boasts beautiful lakes, a dock on the Hobcaw Creek, scenic nature trails, a pool, clubhouse, tennis and playground.  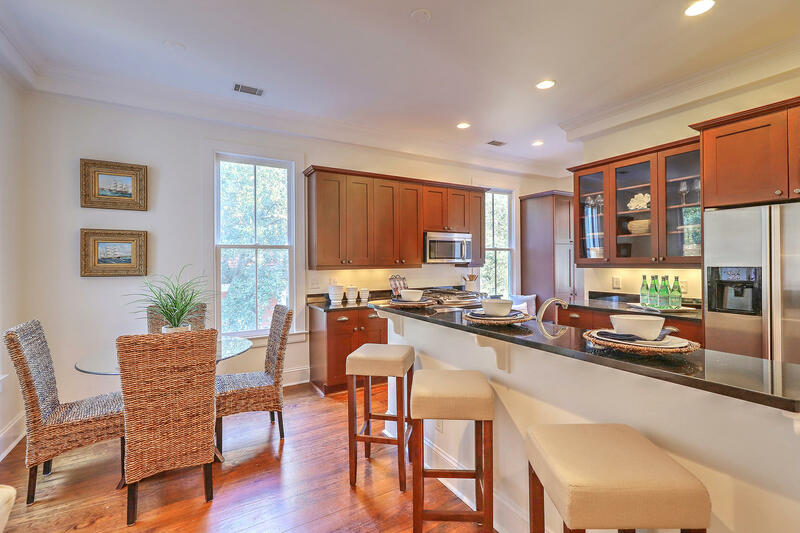 333 N Shelmore is situated in the heart of it all, just steps from shopping and dining in the town center. 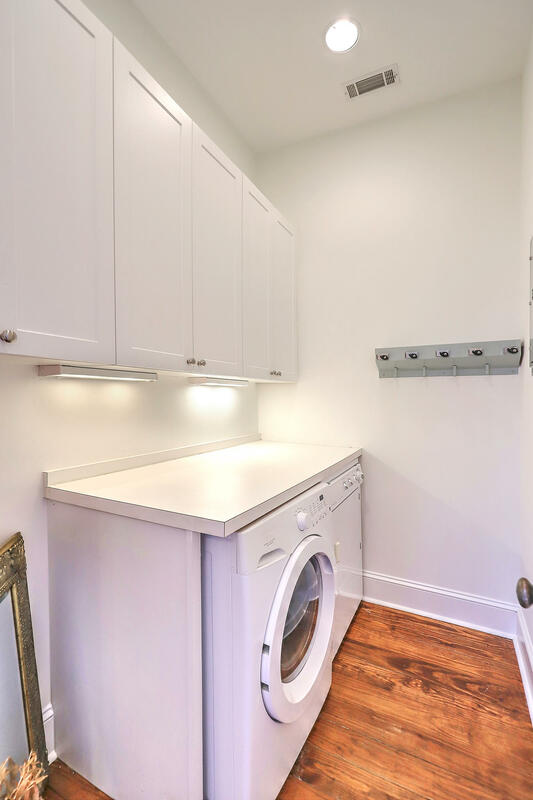 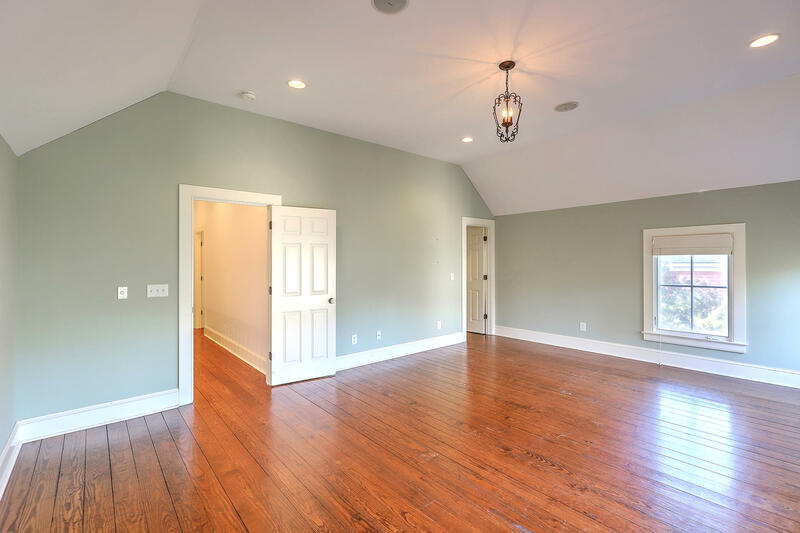 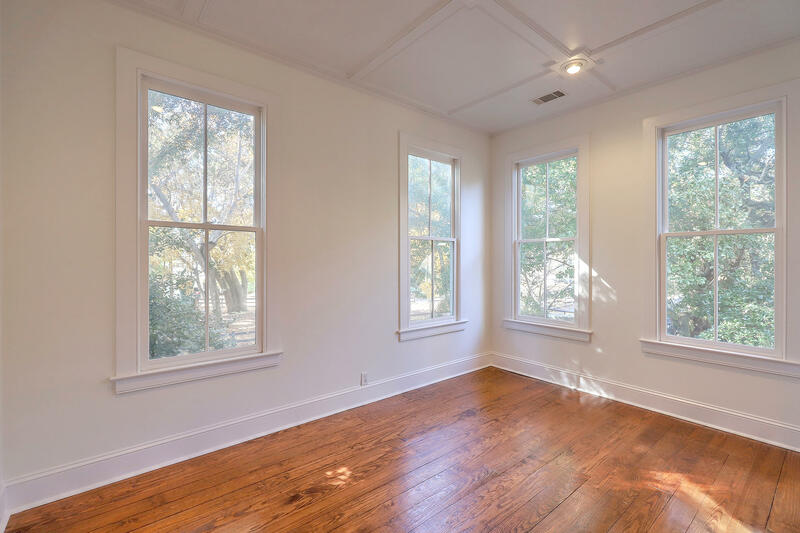 After being freshly painted with neutral colors, it is a blank canvas awaiting your personal decoration to be added into the mix. 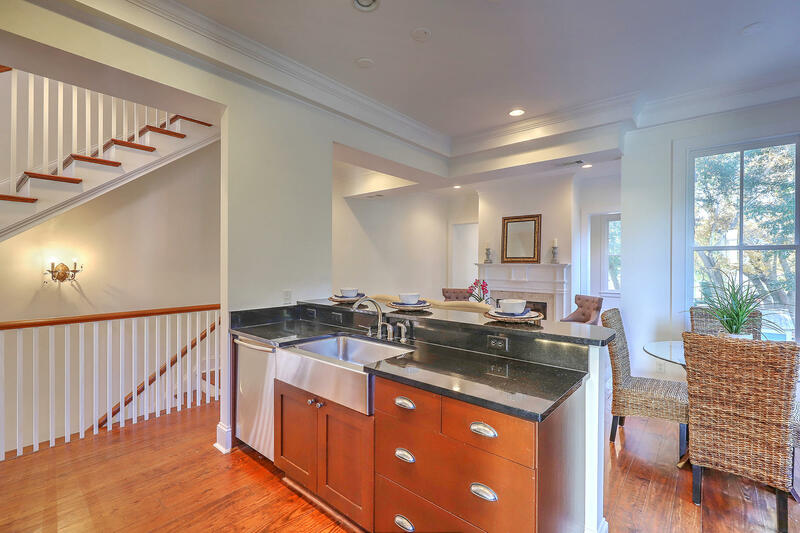 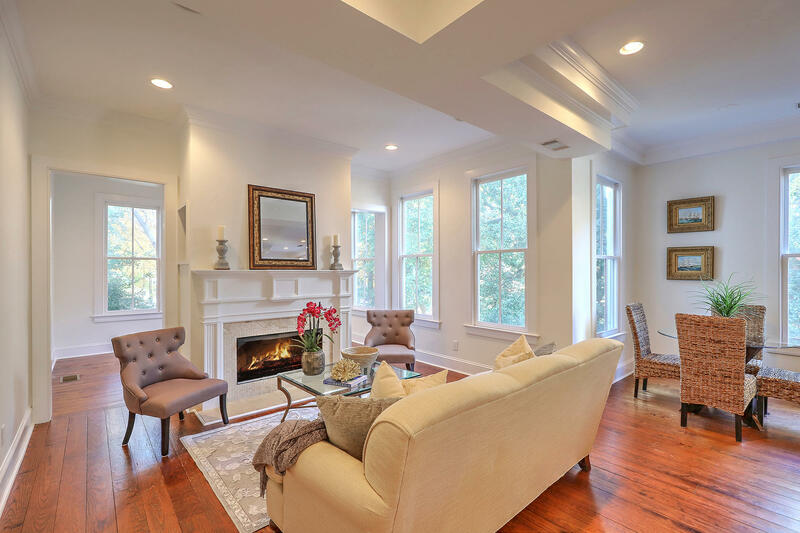 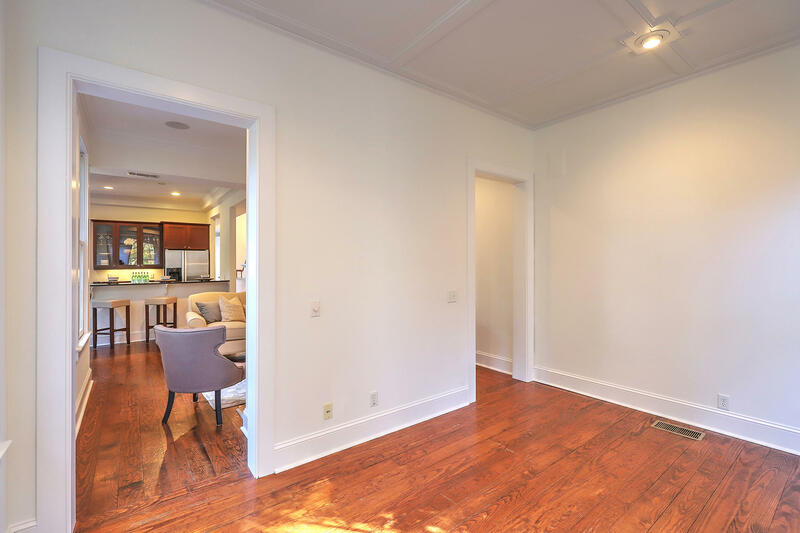 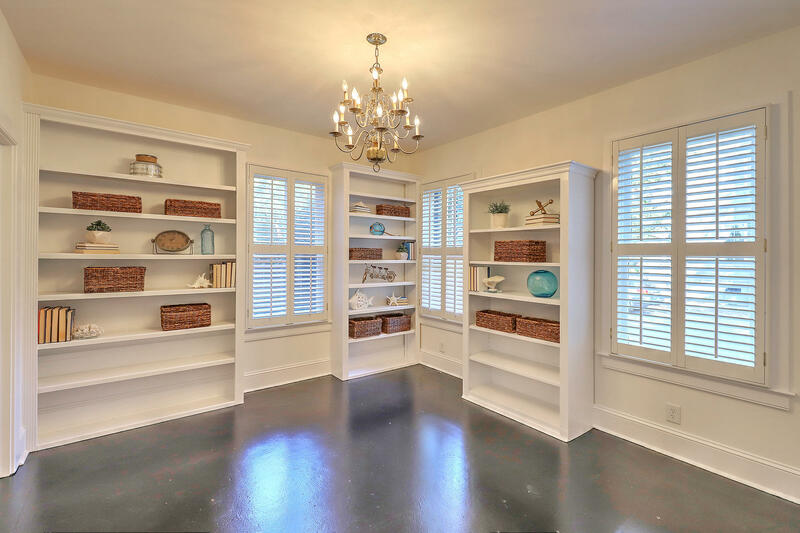 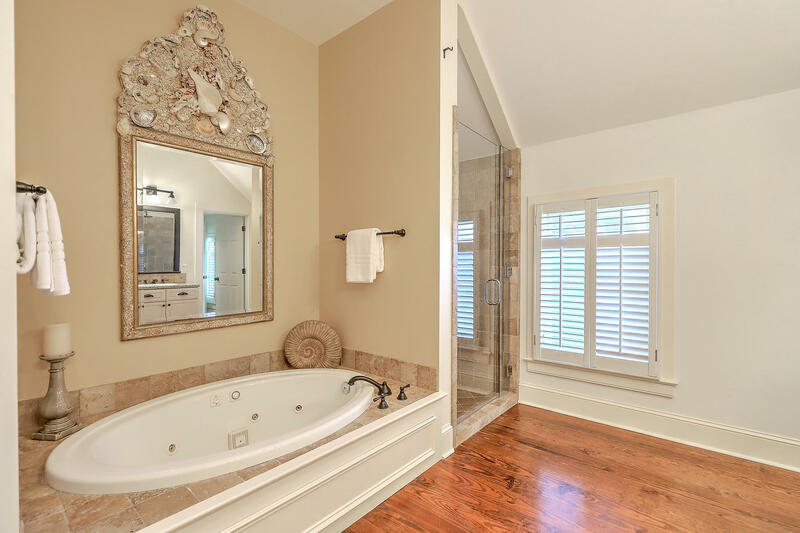 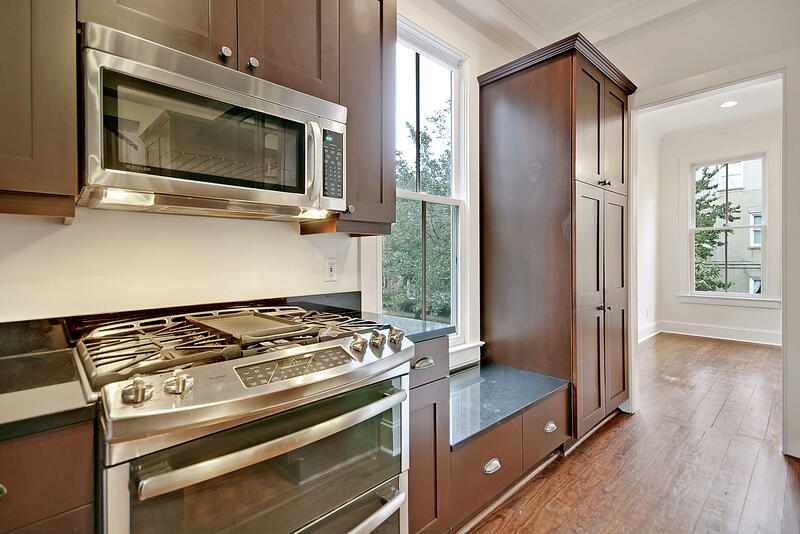 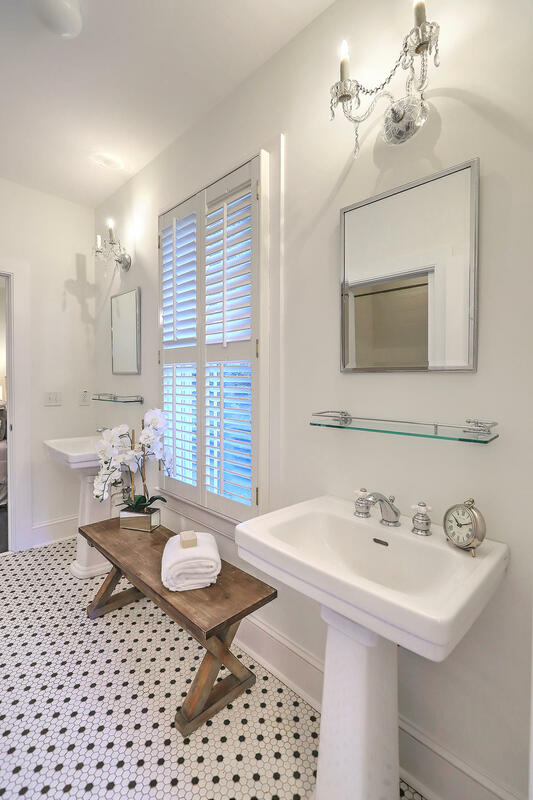 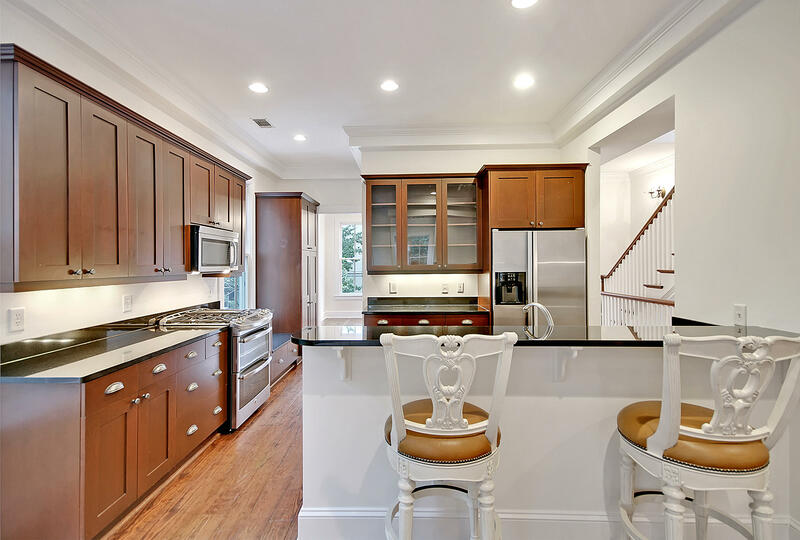 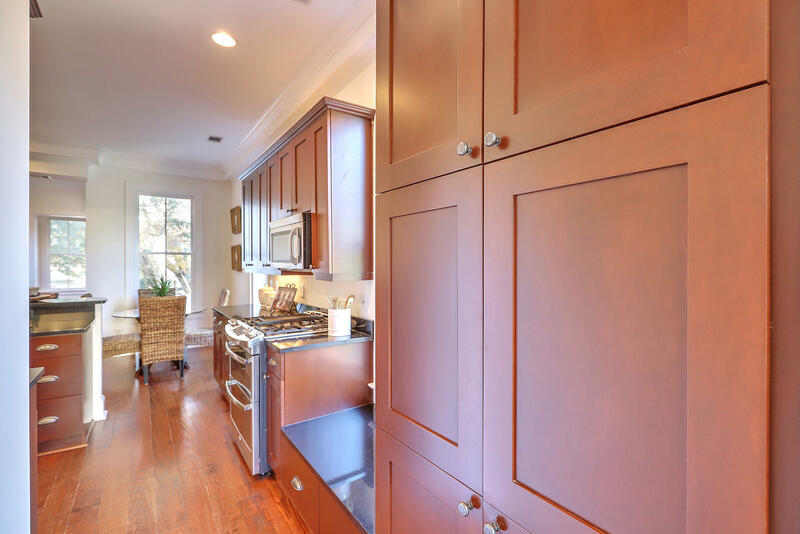 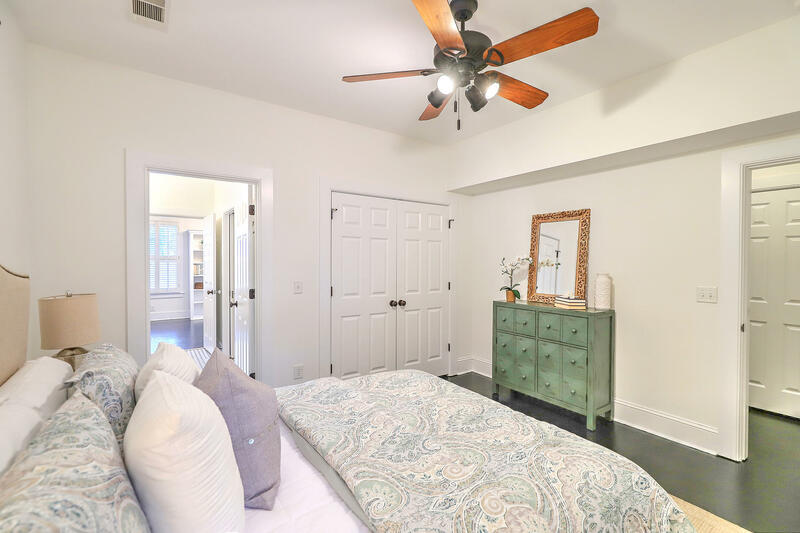 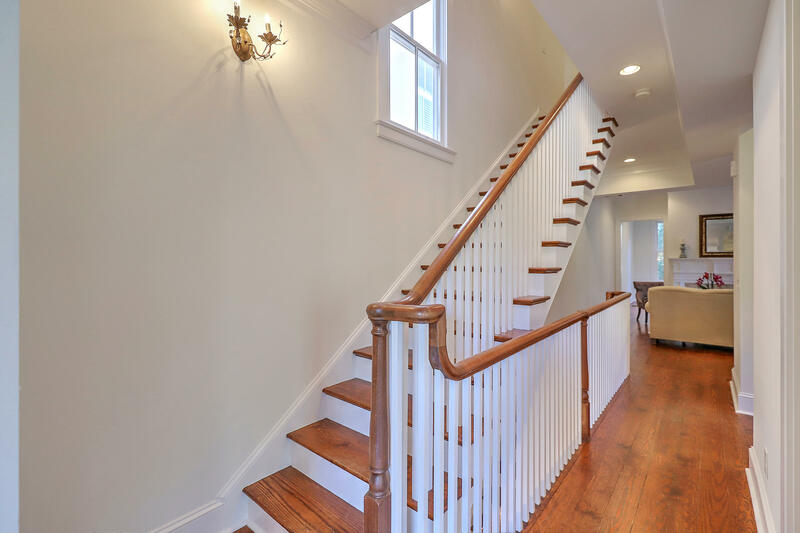 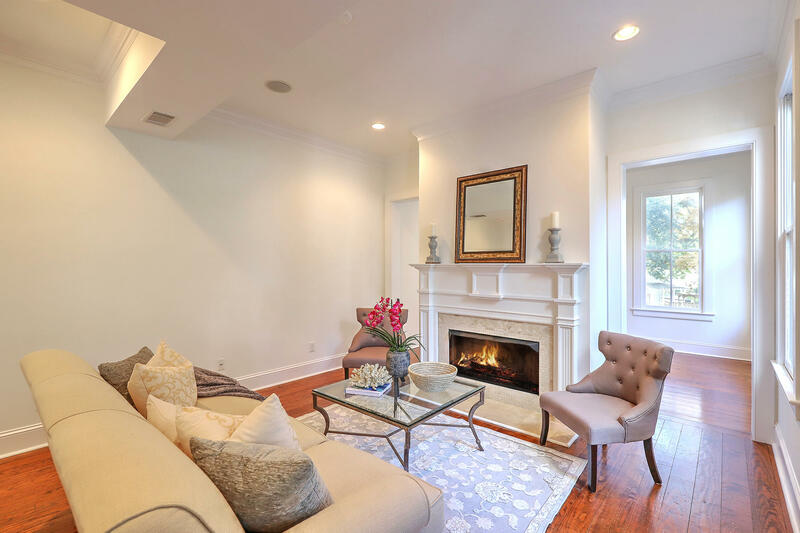 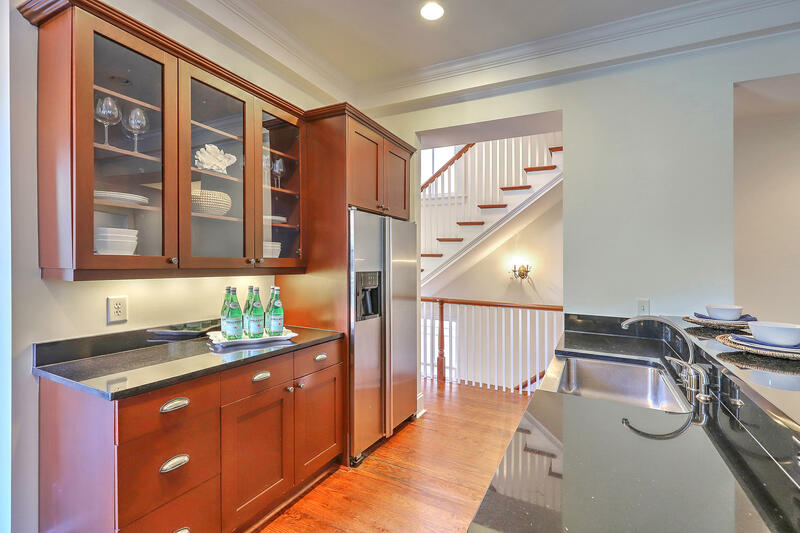 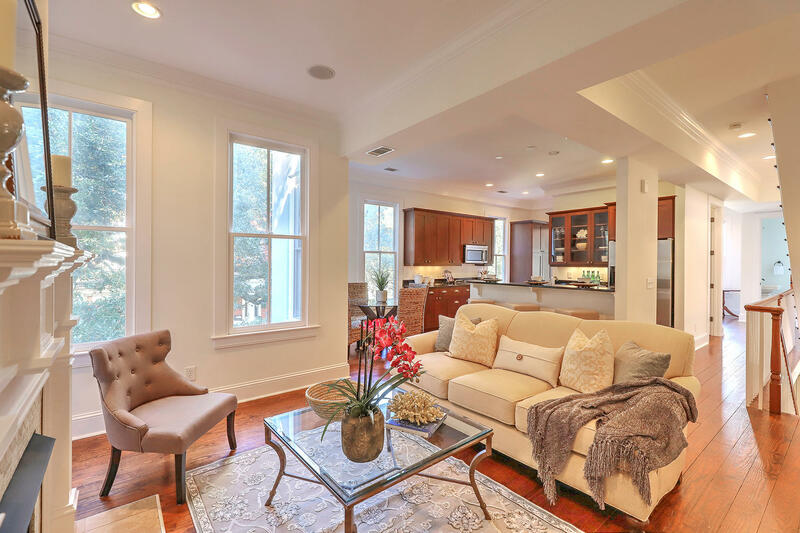 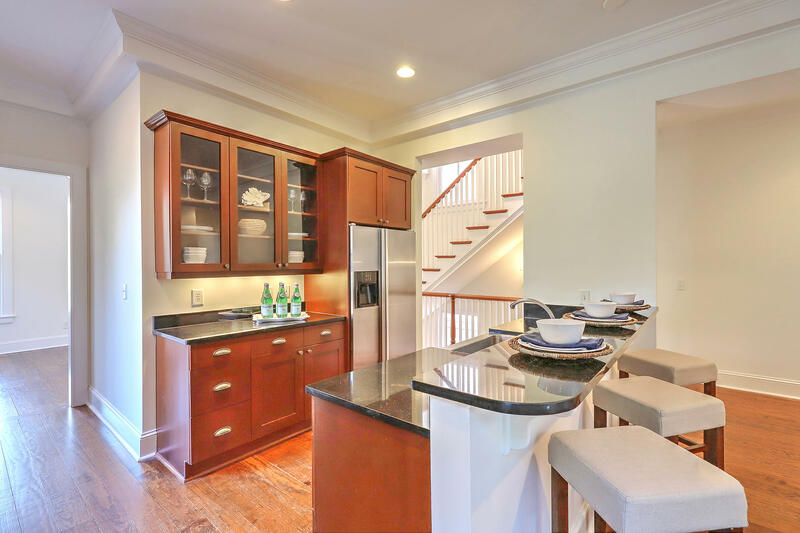 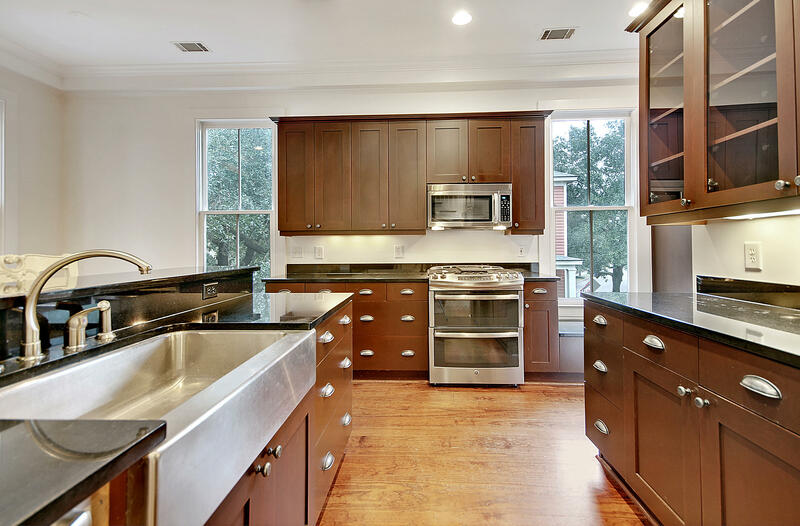 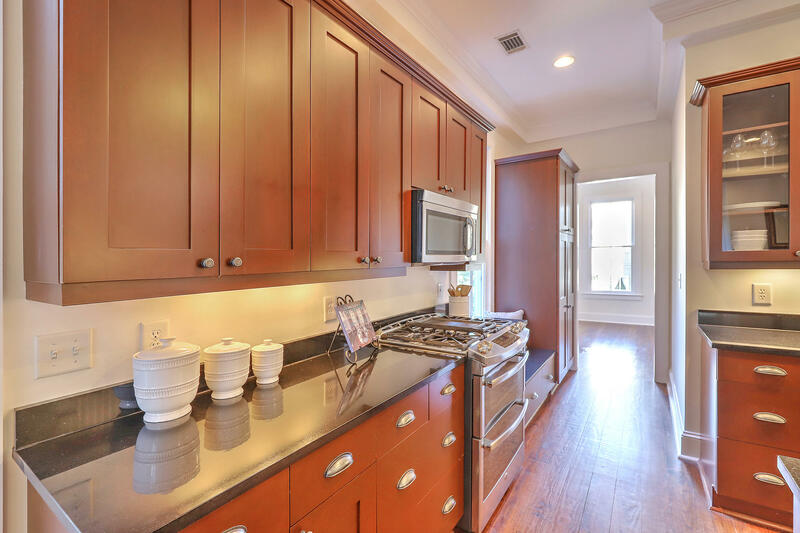 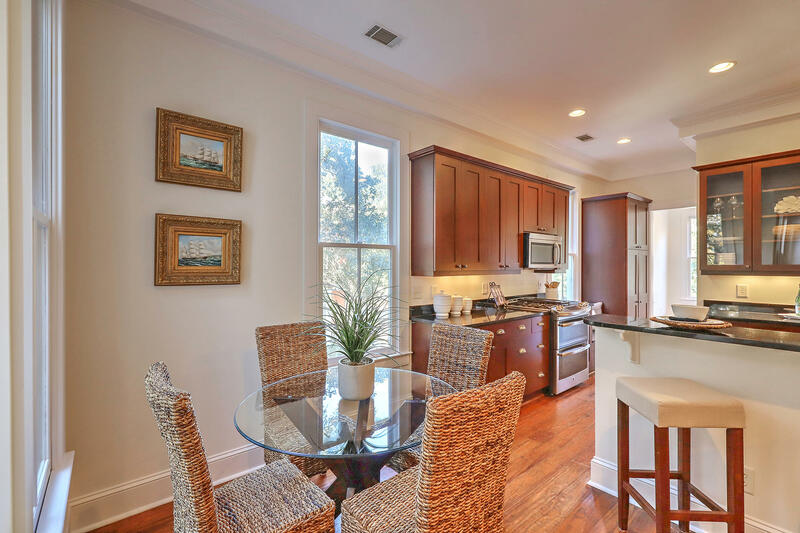 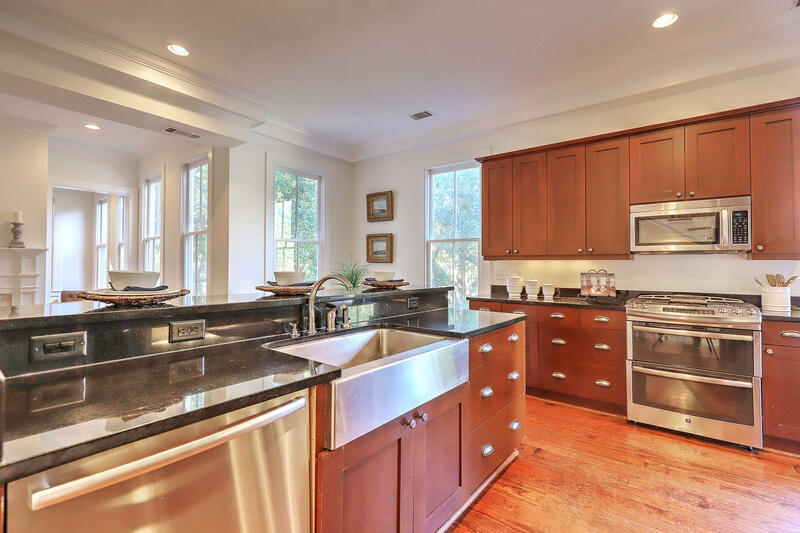 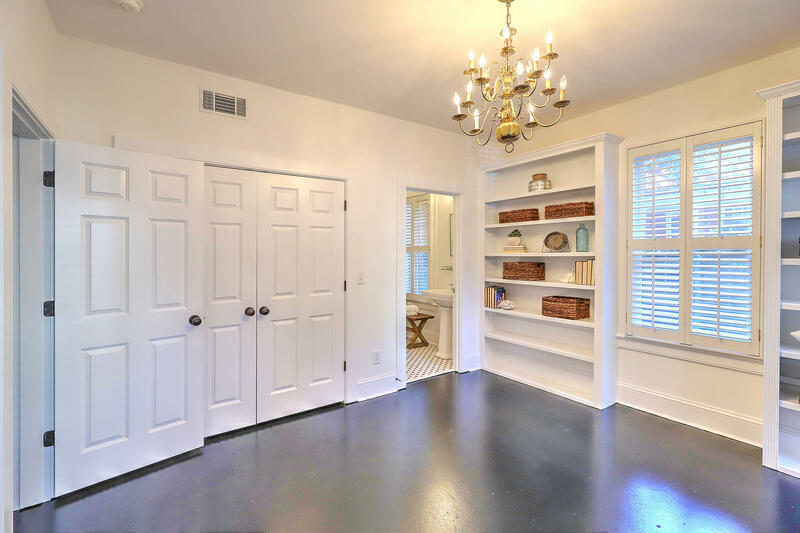 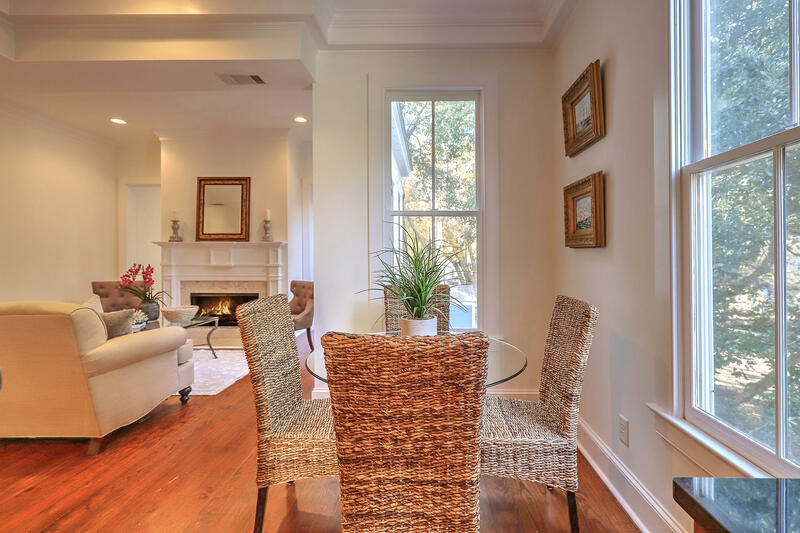 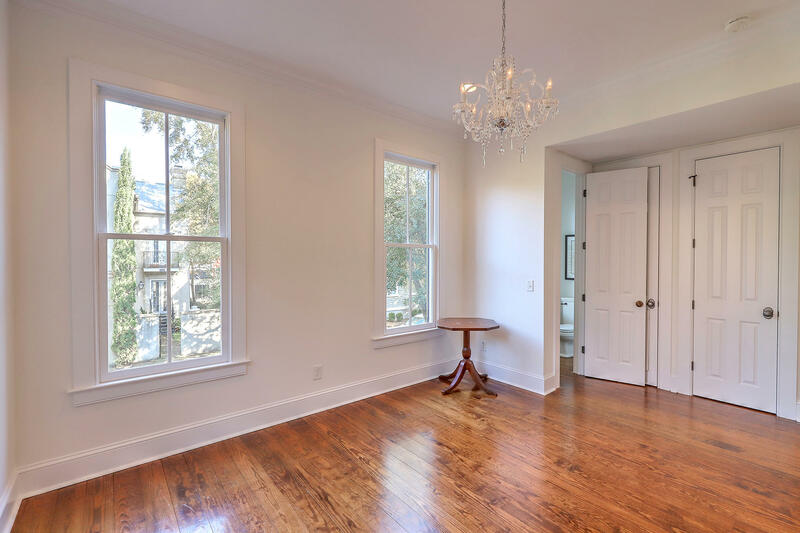 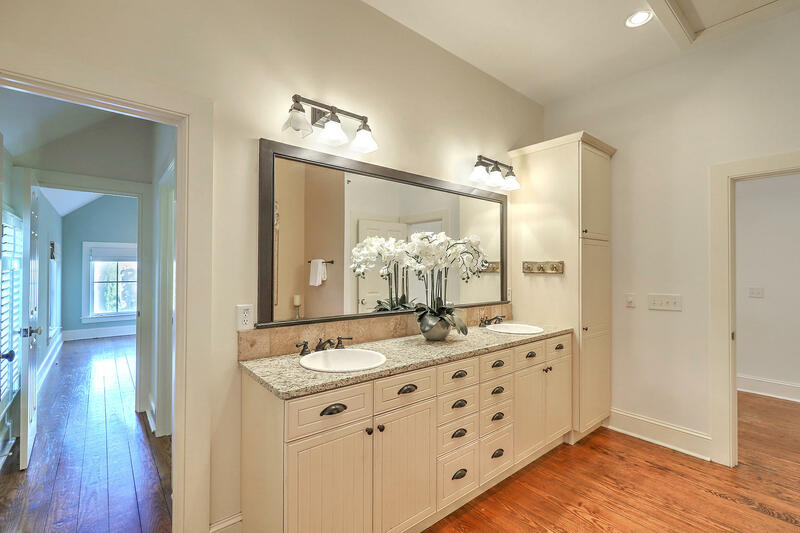 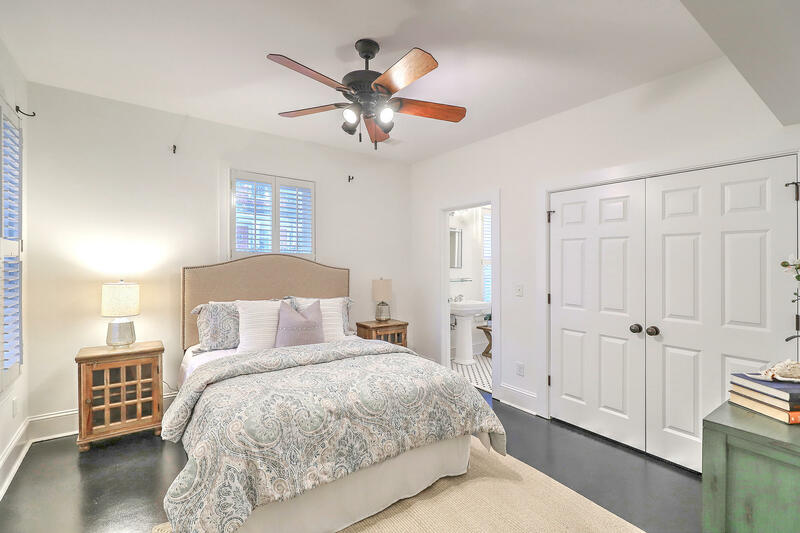 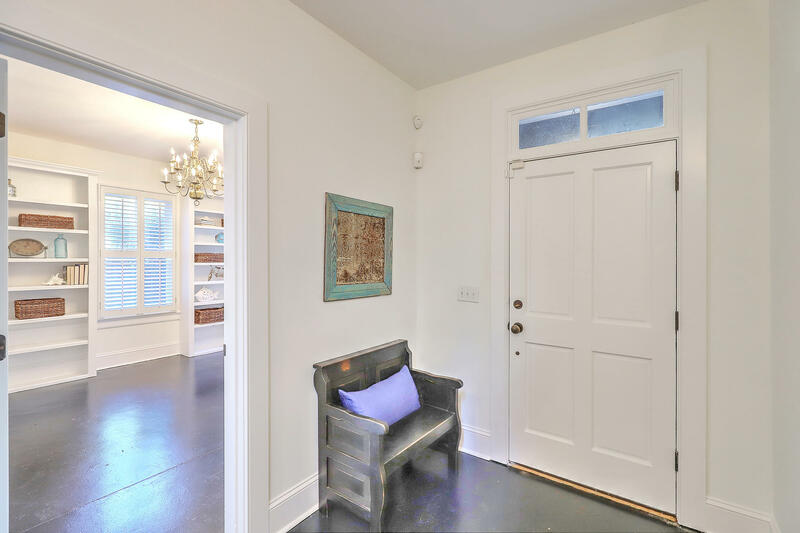 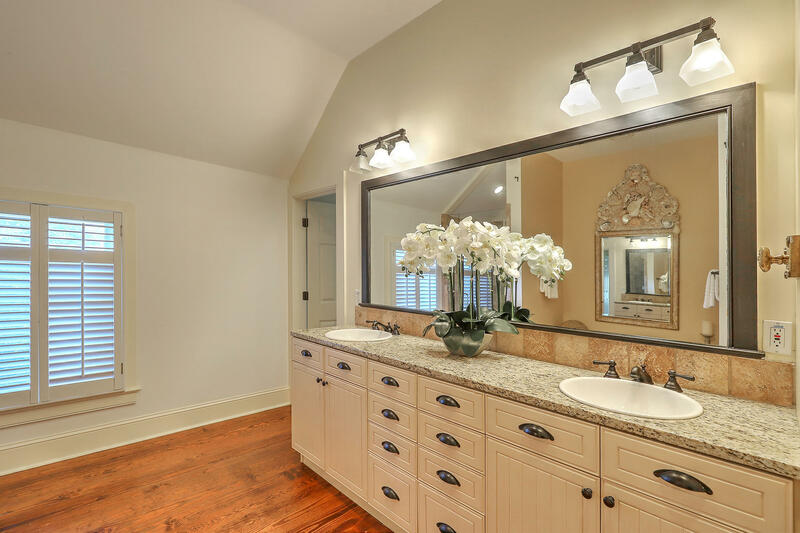 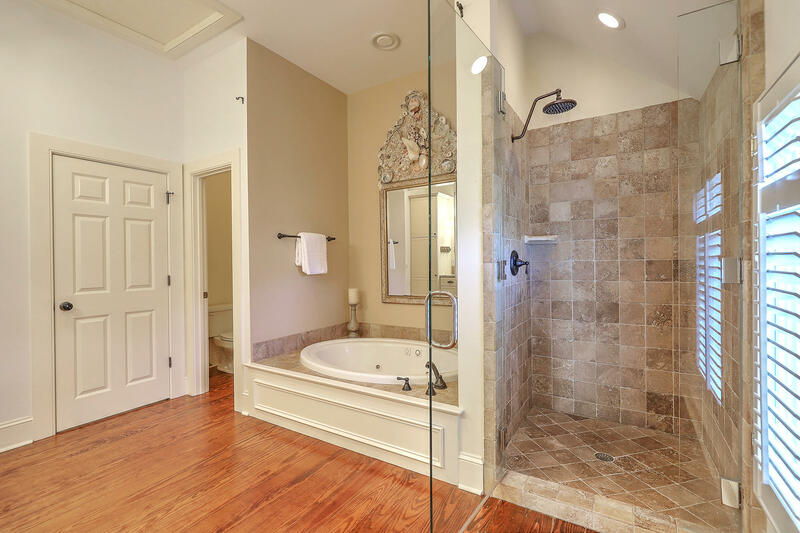 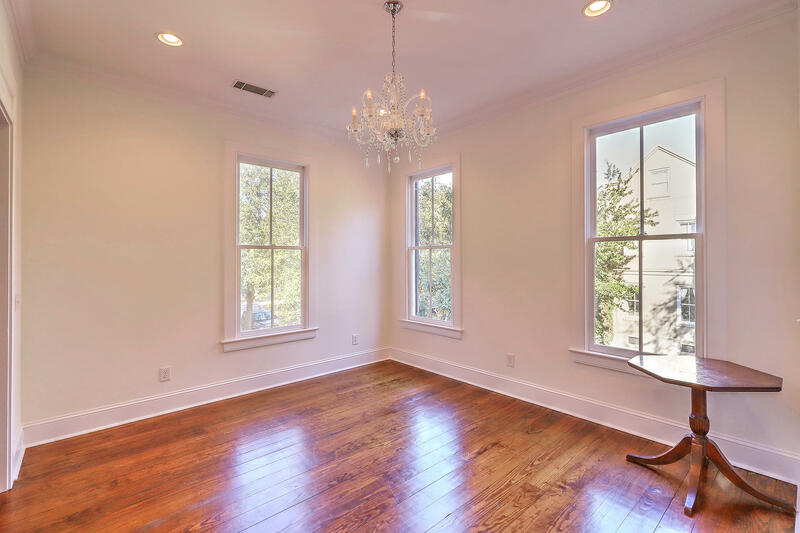 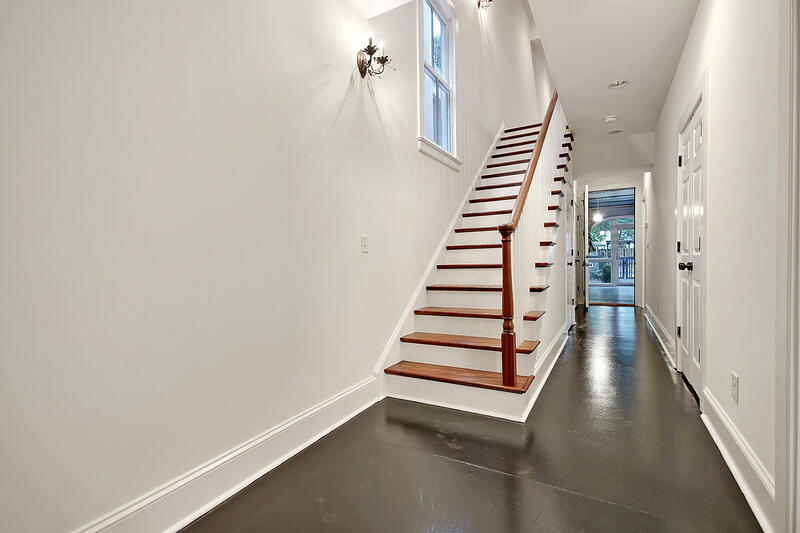 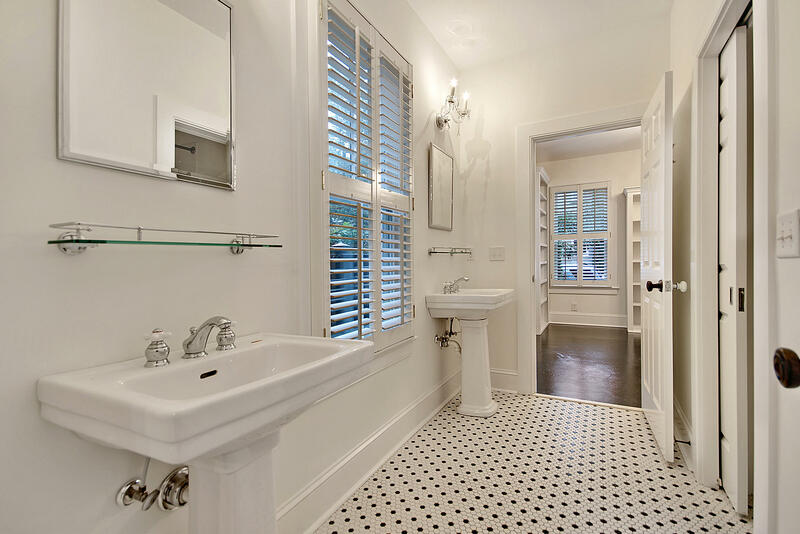 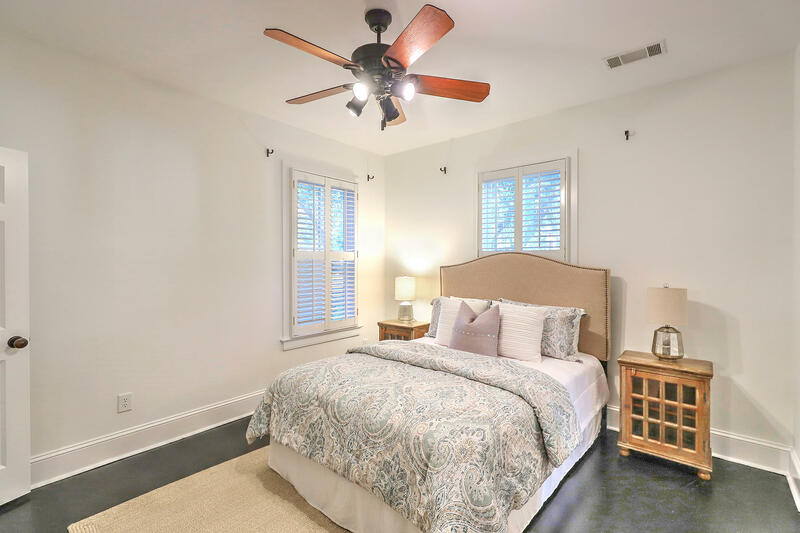 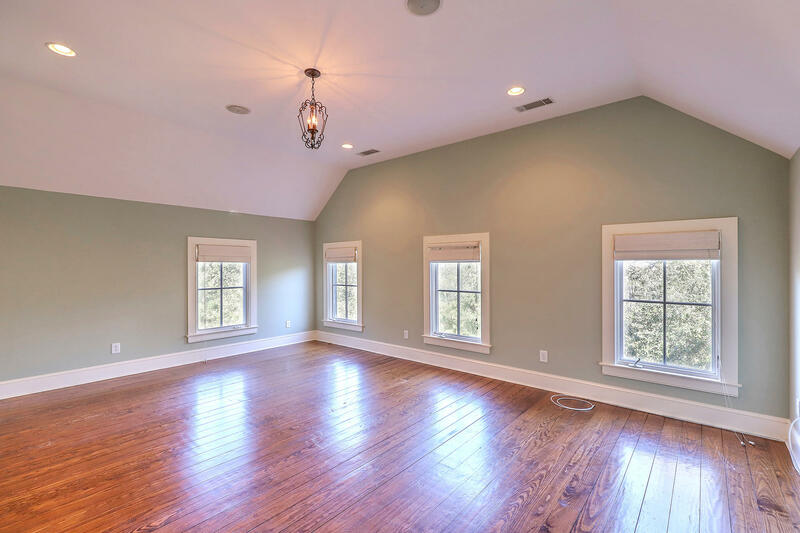 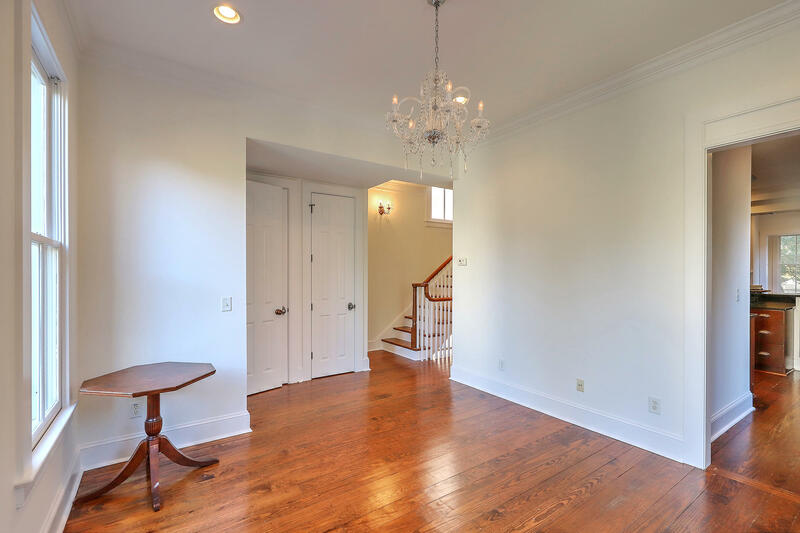 High ceilings, hardwood floors, crown molding, plantation shutters, a granite, eat-in kitchen and fireplace in the living room create a beautiful blend of modern conveniences with historic architecture.